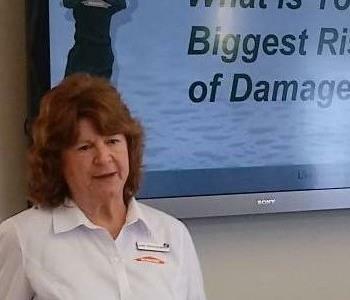 Judie Wohnsiedler is the Sales & Marketing Representative at SERVPRO of Clarion, Jefferson & Forest Counties. Judie lives in Brookville, PA and is available to discuss the services that SERVPRO of Clarion, Jefferson & Forest Counties has to offer. Experience in sales and marketing in the healthcare field has made her very aware of the stresses that people are under when there is an emergency. She has been active in the community speaking on Emergency Preparedness and Mold Mitigation to various groups. Judie is active in the local community serving as an elder in her church and on several community groups including the Brookville Aerie #983 of the Fratenal Order of Eagles, Western PA Cares for Kids, a child advocacy center and the Clarion Kiwanis. 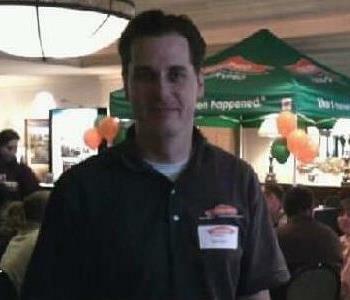 Daryl is the General Manager at SERVPRO of Clarion, Jefferson & Forest Counties. Daryl lives locally and is available 24 hours a day for any emergency that may occur. 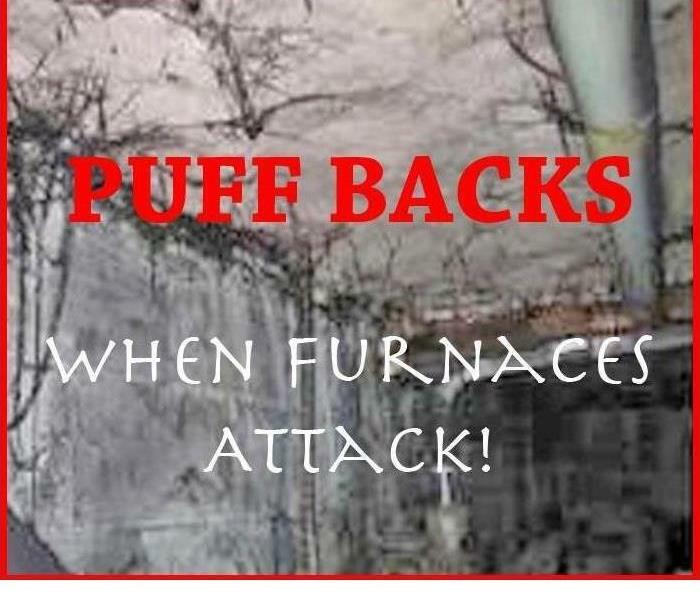 Daryl has 20 plus years in fire, water and mold remediation and restoration. Daryl has certifications in Water Remediation, Applied Structural Drying, Mold Remediation, Respiratory Protection and Fire Watch Certification. Daryl has a strong work ethic and is known for his efficiency and attention to detail. His willingness to go above and beyond for any customer have made him an invaluable leader within this organization. Away from work Daryl and his wife are involved in their church, spend time with their grandchildren and care for rescue pets.